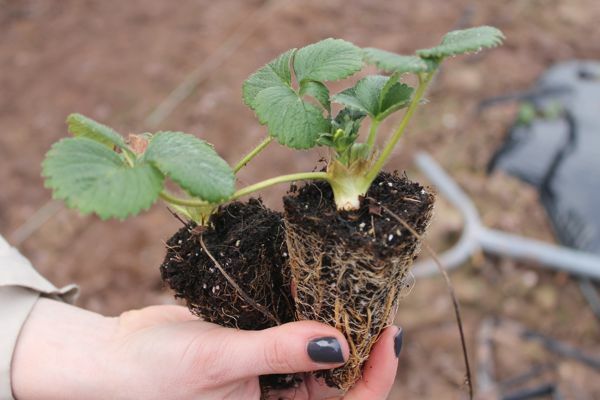 Raspberries our raspberries are planted in rows and trained along a post and wire system. Regular annual pruning is resulting in healthier plants, and better quality crops. Cherries pruning creates a balance between older fruiting wood and younger replacement branches. Formative pruning takes place in spring as the buds begin to open, established trees are pruned from late July to the end of August.